It’s that time again! Time for another sensational Coffee Cocktail! So, are you ready? Are you ready for that get up and go feeling? Are you ready to run screaming out of the building? Are you ready to run all the way to Jalisco? 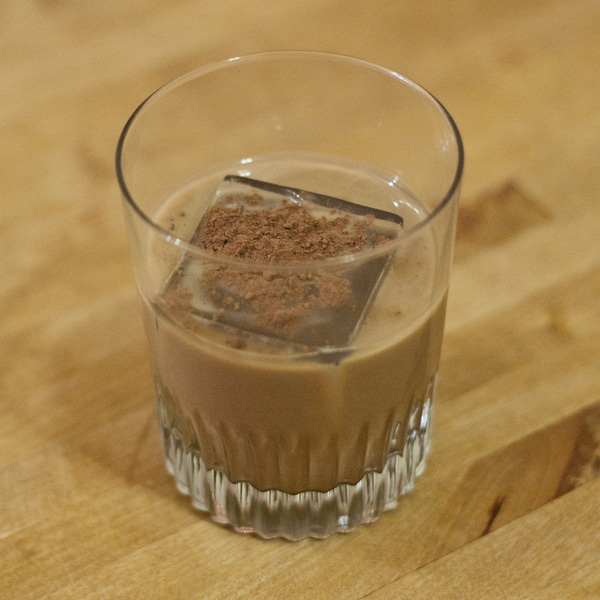 This Coffee Cocktail was inspired by Patrón Cafe Incendio, a tasty chocolate liqueur with a nice chili spice made from Patrón Tequila. It goes perfectly with Coffee, Añejo tequila and Chocolate powder. BOOM! 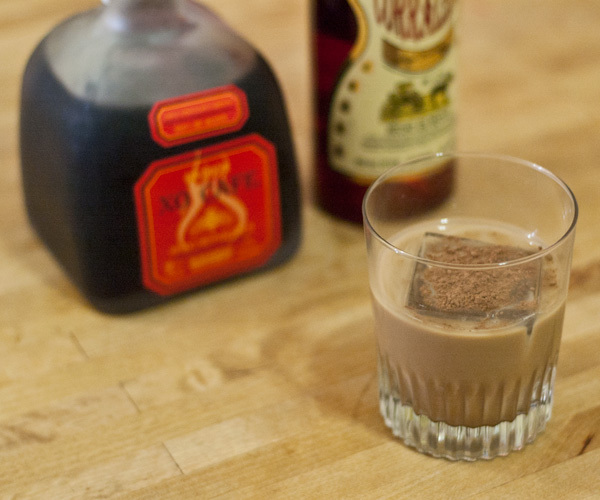 I’ll also be using Cafe Incendio in place of Crème de Cacao in some upcoming cocktails. Build-in-glass: Add ingredients together and stir. Add ice and chocolate powder on top. ¡Salud!